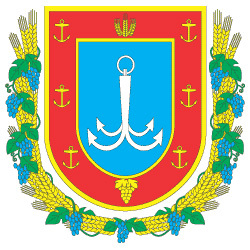 The capital city of Odessa oblast: Odessa. 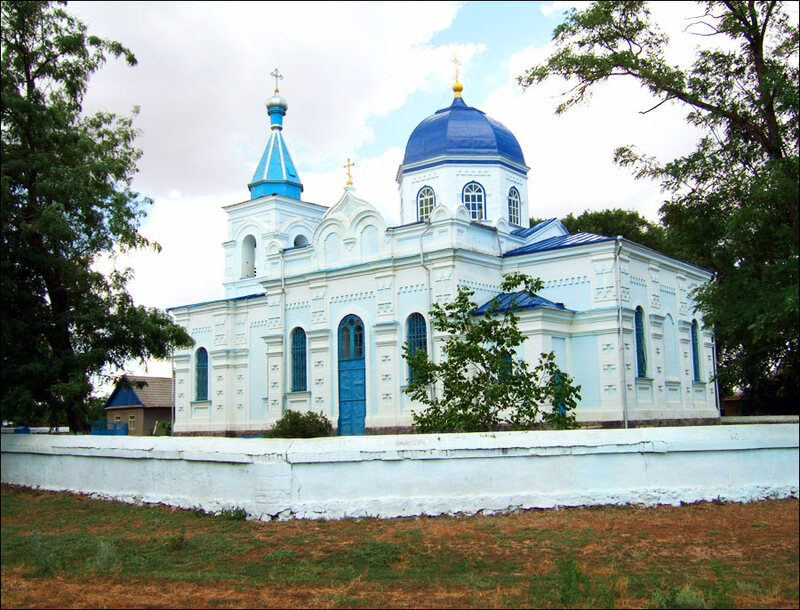 Odessa oblast is located in the far southwest of Ukraine. 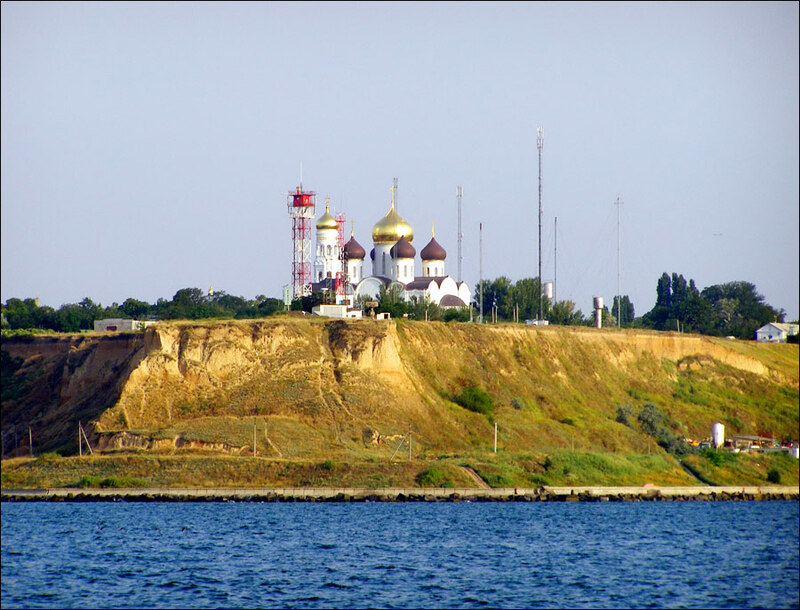 It borders on the Republic of Moldova and Romania Odessa is the capital city of the region. Population (2013) - 2,395,000 (5.27%, 5th place). Land area - 33,310 sq. km. (5.51%, 1st place). 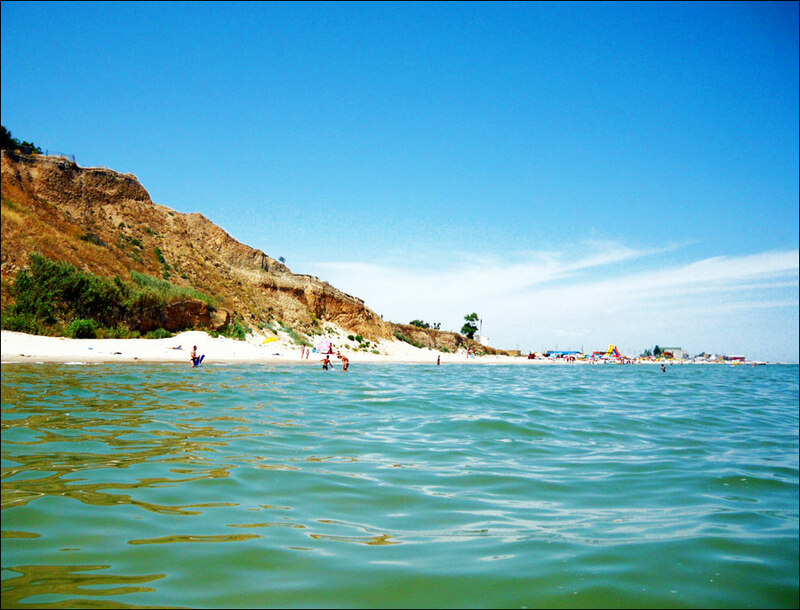 Odessa region occupies the territory of the north western Black Sea area from the Danube River to Tiligulian estuary. 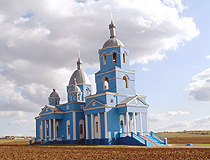 The sea coast within the limits of the province stretches for 300 km. 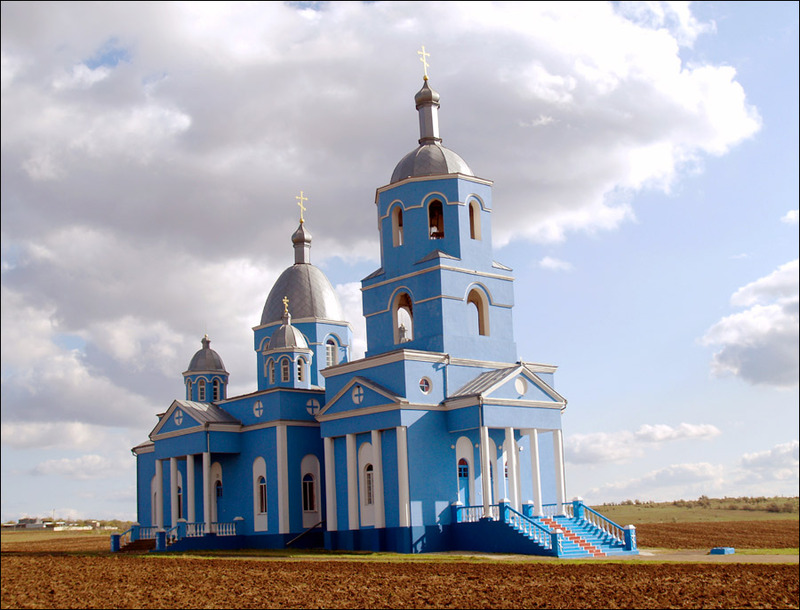 The territory of the region is almost equal to the territory of the Republic of Moldova. 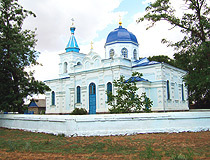 Odessa oblast belongs to the zone of intensive steppe arable farming with developed irrigation. 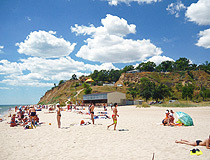 Its coastal part lies in the recreation zone of the northwestern part of the Black Sea area, being distributed in the vicinity of the large industrial districts. 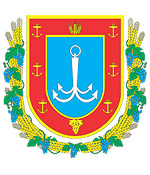 Odessa oblast is a highly developed industrial region, its industry plays an important role in the structure of the economic complex of Ukraine. The region has more than 400 large and medium-sized industrial enterprises: the production of petroleum products, machinery, metallurgical production, chemical and petrochemical industry, light industry. 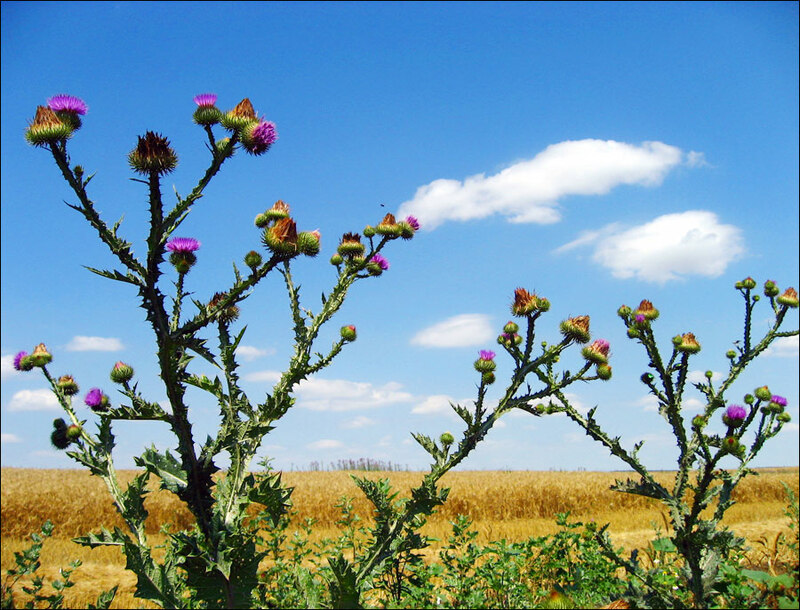 Agriculture: grains, vegetables, fruits, sugar beets, potatoes, sunflowers; cattle and poultry farming. There are 26 districts, 19 cities and towns, 33 urban villages and 1125 villages in the region. 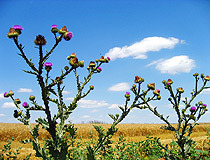 The climate is humid, temperate continental. 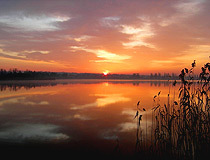 The climate combines continental and maritime features. The average temperature in January is -2 degrees Celsius in the south and -5 degrees Celsius in the north; the average temperature in July - +21-23 degrees Celsius respectively. 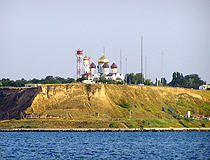 Odessa region was on the leading positions by the number of resort resources in the Russian Empire and the Soviet Union. 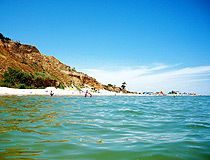 Favorable climatic conditions of the coastal zone, large beaches and warm sea allowed to create good climatic resorts. 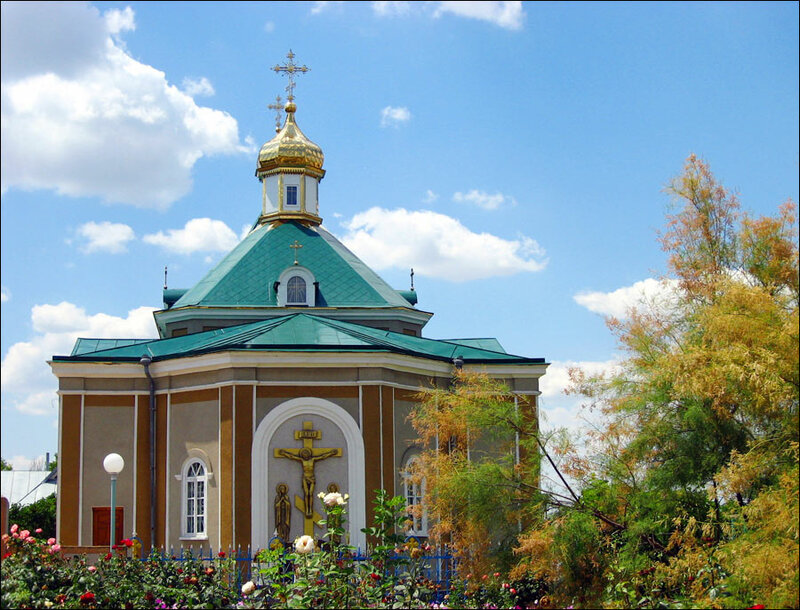 Climate as the main curative factor is used (in the form of air and sun baths, nighttime sleep on the beach and other procedures) in the resorts of Arcadia, Great Fountain, Karolino-Bugaz-Zatoka, Lermontovsky, Luzanovka, Chernomorka. Almost all the resorts widely use a lot of different seawater procedures (baths, showers, sponging, etc.). 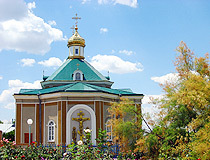 The region is one of the richest in Ukraine on the number of monuments of history and culture. 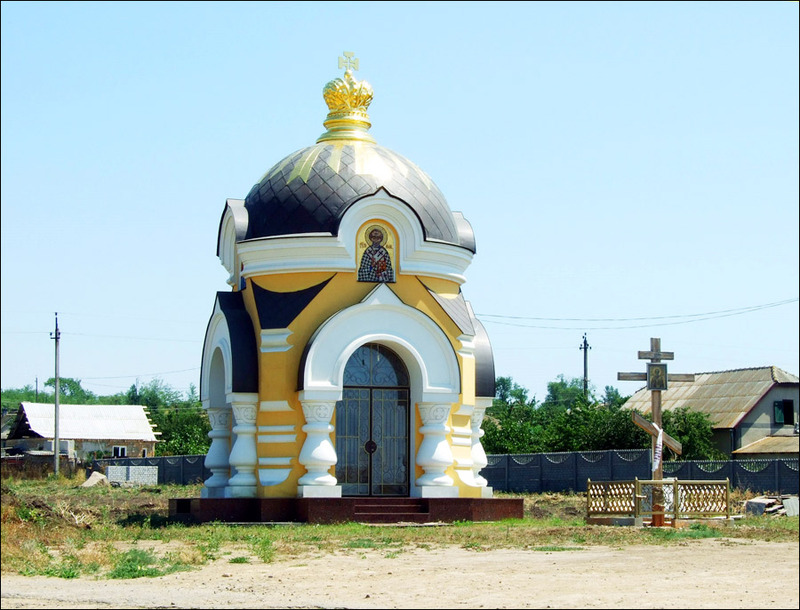 On the territory of Odessa province, there are a lot of Orthodox, Moslem, Catholic, Jewish and other cult buildings of the 13th-20th centuries. One can enjoy unique defense (the 13th-15th centuries) and palace (the 19th century) architectural monuments. 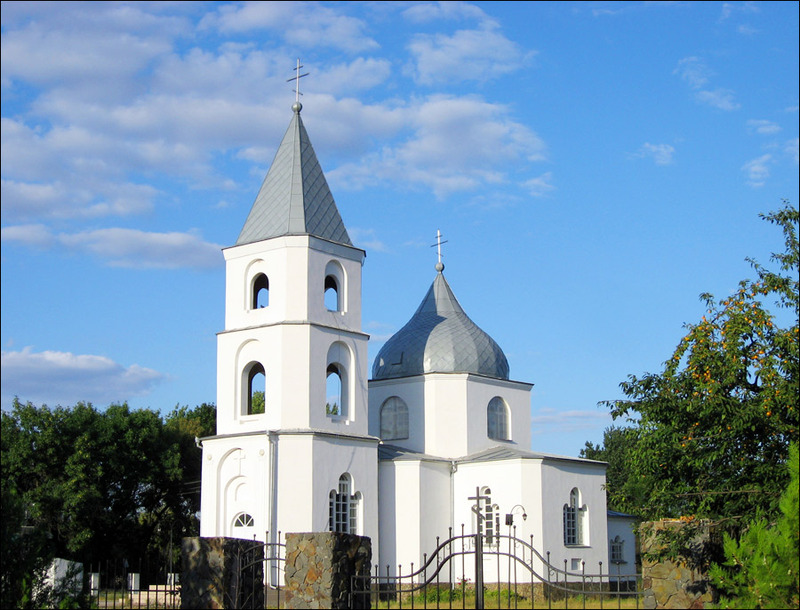 Civil architectural monuments are preserved till nowadays (detached houses, buildings of administrative, educational and medical institutions), military and civil monuments of the two last centuries are wide spread. 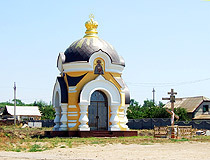 Belgorod-Dniester fortress is well preserved. 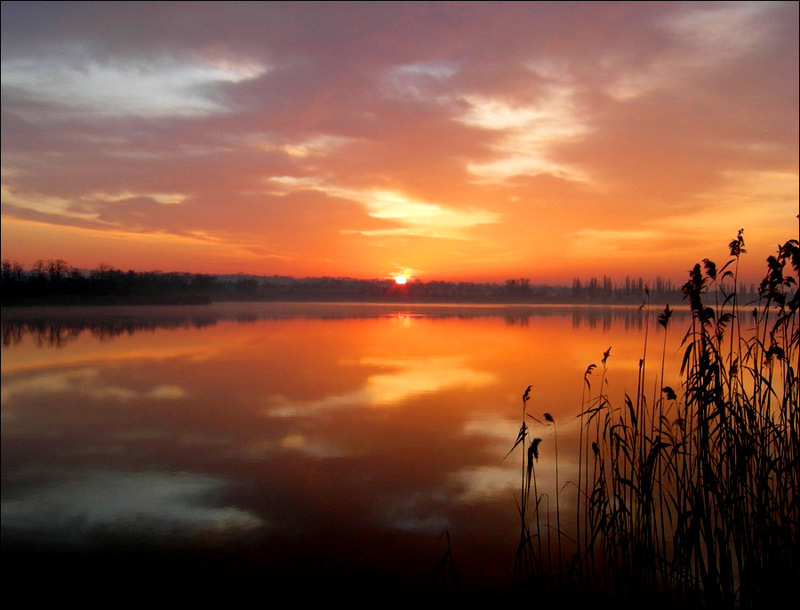 The region has a large Danube biosphere preserve and some other interesting natural monuments.